When people decide to adopt or buy a pet, they are often unaware of the responsibilities it entails. 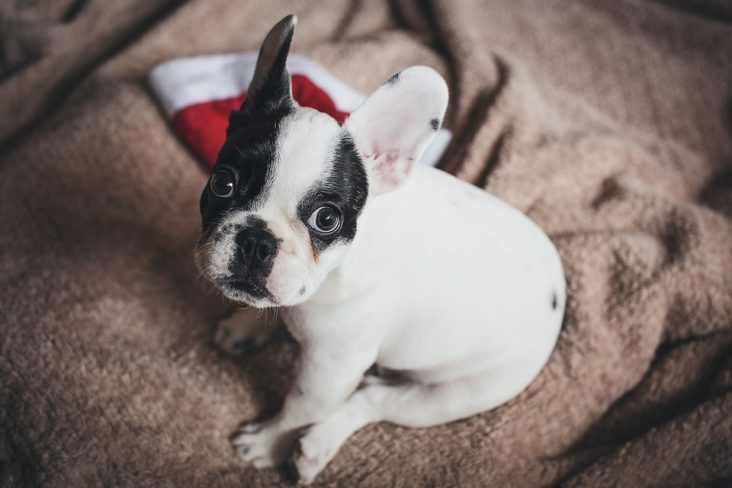 Throughout the year they are delighted to enjoy the company and the affection of their pets but, when the holidays arrive, they often start to consider it as a burden and wonder what to do with them. However, the truth is that our pets, be they dogs, cats or birds are one more member of the family with which we must count. The point is that even if we want to take them with us, not all accommodations allow animals and if they do, sometimes it is necessary to pay a plus for it. And, on the other hand, if we decide to make an organized or group trip, it is not always possible to take it with us. Therefore, we recommend that, as far as possible, always try to take it on holiday with you, but if it is not possible, there are other solutions, such as specialized residences, leave it with someone from the family or a friend, or a caregiver. In the event that you are a resident or caretaker, what you need to ensure is that they will meet the requirements for your pet to receive the care it deserves. In our company we are very committed to the wellbeing of all animals and, as well as offering you the possibility to buy accessories for birds, we also leave some advice on the two main options you have to leave your Mascot at Christmas If you can't take it with you. There are specialized websites where you can find many caregivers in your area that offer pet care, both for several hours and for several days. This way, you can leave your pet in good hands and be sure that it will be accompanied 24 hours a day by other people who generally adore animals. Just enter the web, choose the caregiver that you like and make the reservation. You can read the ratings of other users who have also hired the caregiver services, so you can determine which is best suited to your needs and your pet. Once you have accepted the request to book both you and your pet you can enjoy a well-deserved vacation and stay completely calm. You should also know that, in these websites, most kangaroos have liability insurance that covers them during their services and that the pages offer a veterinarian insurance in case your pet would happen anything. This means that if you need to go to the vet, neither you nor the caretaker will have to pay anything for it. Pet residences tend to be cheaper than caretakers, making them ideal for many-day stays. In addition, during the winter, the cells in which pets sleep are heated or indoors to make them feel comfortable. These residences also tend to offer shuttle service to pick up and take your pet back to the home, so you won't have to worry about it and save a lot of time. The only downside is that they will not be at home, as they are kept inside the cells almost all day except for the walking moments where they go out to play and to do their needs. In addition, they do not enjoy the same heat that can give them a caregiver. The advantage is that in these places there are also other animals that are usually taken by turns depending on the size, so you can have a lot of fun playing with other dogs or cats and for him will be like a vacation.